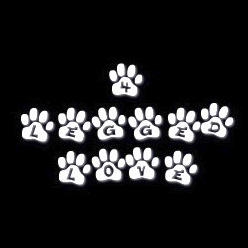 4 Legged Love is an dog placement and dog adoption agency based in Toronto (Etobicoke), operating through out Southern Ontario. 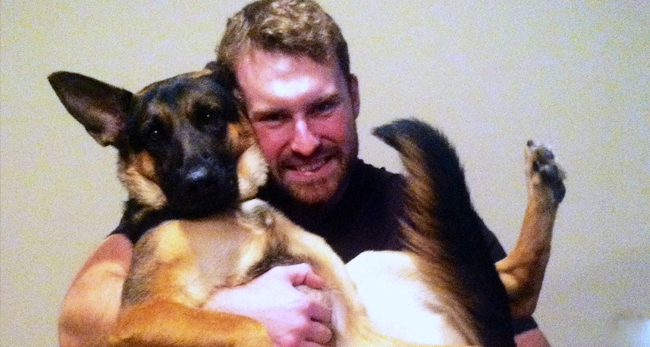 Our main focus is canine companions but we attempt to help out any companion pet. 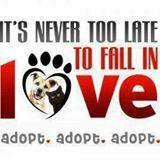 Rescuing, rehabilitating, and re-homing abandoned, abused and unwanted animals since 1998. 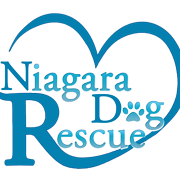 The Animal Rescue Foundation of Ontario works with local First Nations areas and Rural communities to help find permanent loving homes for unwanted strays. 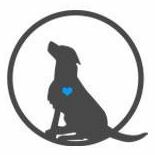 A non-profit organization dedicated to saving dogs and placing them in loving and caring homes in Southern Ontario,Canada. Speaking of Dogs is a Toronto-based organization which is dedicated to educating and enlightening people about dogs through seminars, workshop forums, outreach and rescue.